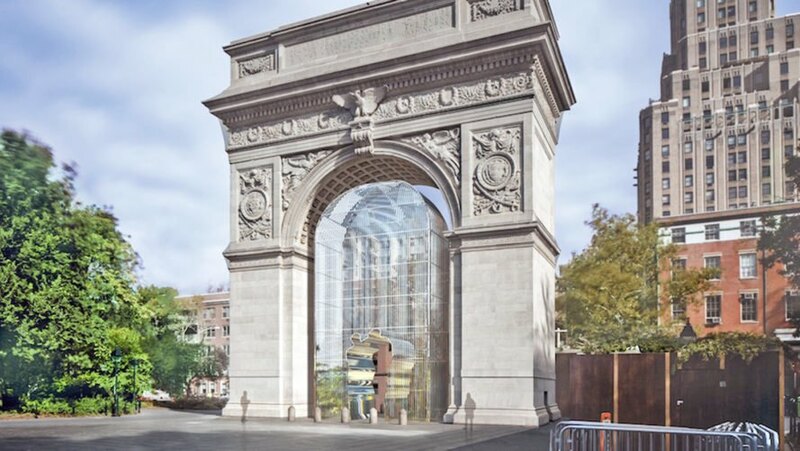 Ai Weiwei is returning to New York City – and he’s planning to install fences around 300 sites in one of his largest public art projects to date. According to the artist, “Good Fences Make New Neighbors” is a reaction to “a retreat from the essential attitude of openness” in American politics. The exhibition opens on October 12 and it was commissioned by the Public Art Fund to celebrate the 40th anniversary of the organization. 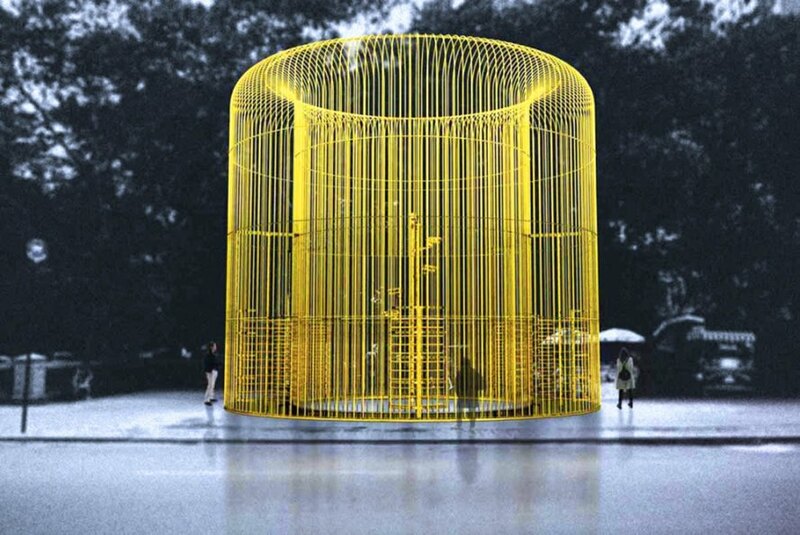 All in all, the project will comprise 10 major fence-themed installations in addition to scores of smaller works. Said Nicholas Baume, the Public Art Fund’s director and chief curator, “This is the most ambitious that we’ve undertaken since I’ve been here. Certainly, it’s the most distributed throughout the city.” In the past, the Public Art Fund commissioned major artists like Alexander Calder and Sol LeWitt to produce thought-provoking masterpieces. Ai Weiwei was inspired by Robert Frost’s poem “Mending Wall” to build the fences – and they will be located in multiple boroughs, including Manhatten, Queens, and Brooklyn. Some of the sites include Flushing Meadows-Corona Park in Queens, the Doris C. Freedman Plaza, and the Cooper Union building in Manhattan. 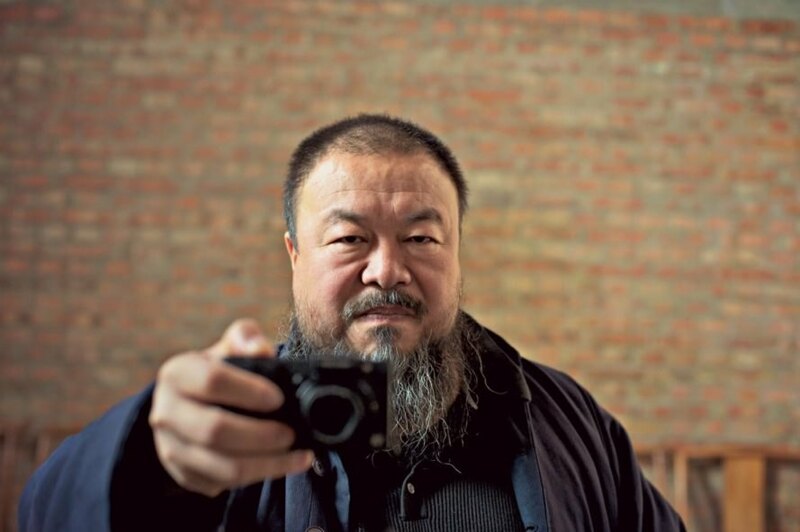 Ai Weiwei, a Chinese artist known for his provocative work, will be installing more than 100 fences and installations around New York City in one of his largest public art projects to date.